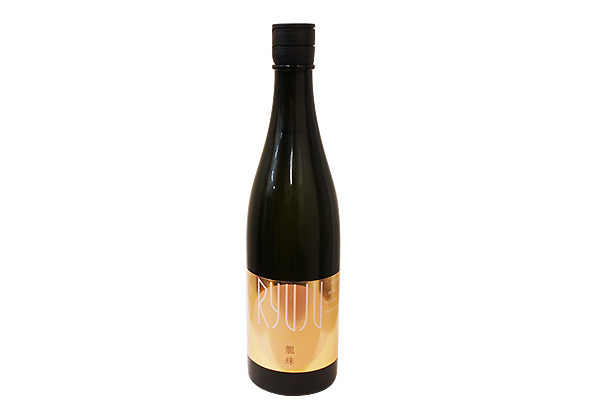 Take a sip of RYUJU and experience the real taste of SAKE! 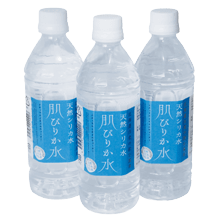 Brewed by Seiryu Shuzo, which was established in 1868 in Saitama prefecture. 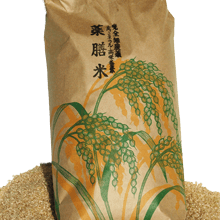 They have their own rice fields in Hanamaki city, Iwate prefecture and grow one of the most famous rice brands called HITOMEBORE, which is grown with fewer agricultural chemicals. 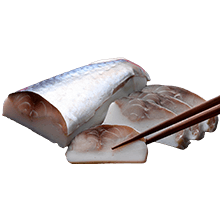 *You must be 20 years of age to purchase or receive sake. 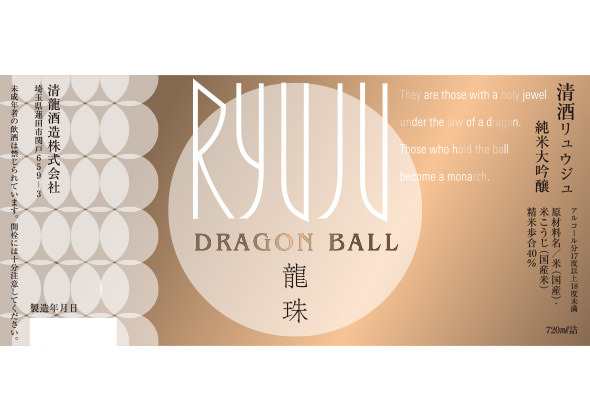 -In English, RYUJU means DRAGON BALL and we have been told from ancient times that dragon ball brings anything you desire into your hands since dragon is indicated as a strong power and high status, and ball is indicated as something pulls good luck close to you. 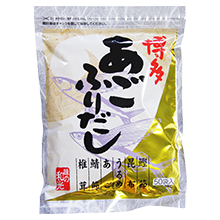 This is the reason why they named the sake RYUJU, sake that makes your dreams come true.